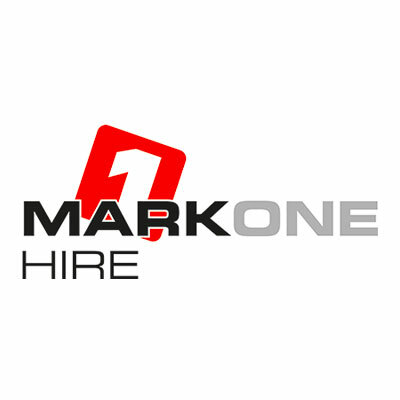 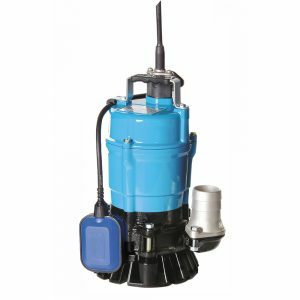 The range of plumbing equipment and pumps available for hire from Mark one can help clear large areas of water quickly and help plumbers with both cutting pipe and threading pipe. 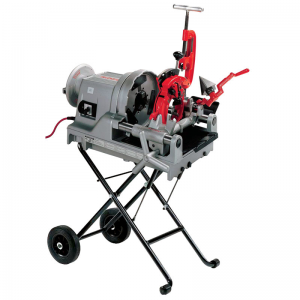 We have recently invested in top quality equipment from Rigid and Rems to give our customers up to date, industry standard tools to use. 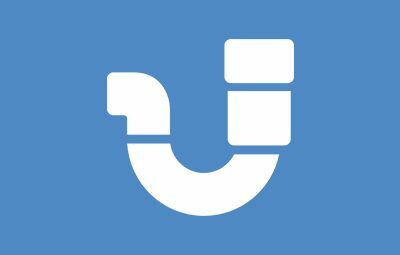 Our range of equipment can help with all aspects of plumbing to get the job done from start to finish.